Uncle Bobs owner Brett will soon be jetting off again to do some more judging and training in Europe, Brett has been invited to judge at the prestigious Mondial du Pain competition in Saint Etienne, France. 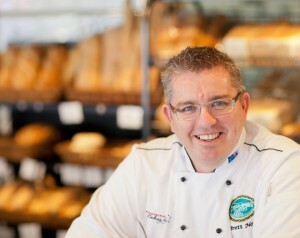 Prior though Brett will be at the Lesaffre Baking Center in Lille for 2 days training with their French Head Baker, working on product development for the World Bakery Masters. Brett looks forward to returning with new product idea’s and skills that will help with the continual improvement of Uncle Bobs Bakery products.